Description: A 2-4 ft. perennial with head-like clusters of tubular white to pink flowers atop square stems with large oval leaves. The leaves give off the scent of mint when bruised. Growing Conditions: From full sun to part shade. Prefers rich, moist acidic soils. Benefit to pollinators/wildlife: Highly attractive to native bees, bumble bees, and honey bees. 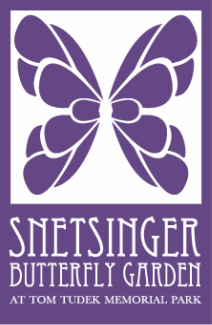 Nectar source for bees, butterflies and hummingbirds.